UP FOR HEIR by Ruth Cardello: Release Blitz – Delish, Devine and All Mine…. one book boyfriend at a time. 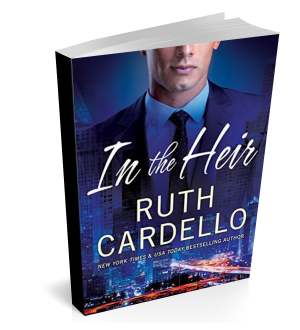 One Response to "UP FOR HEIR by Ruth Cardello: Release Blitz"